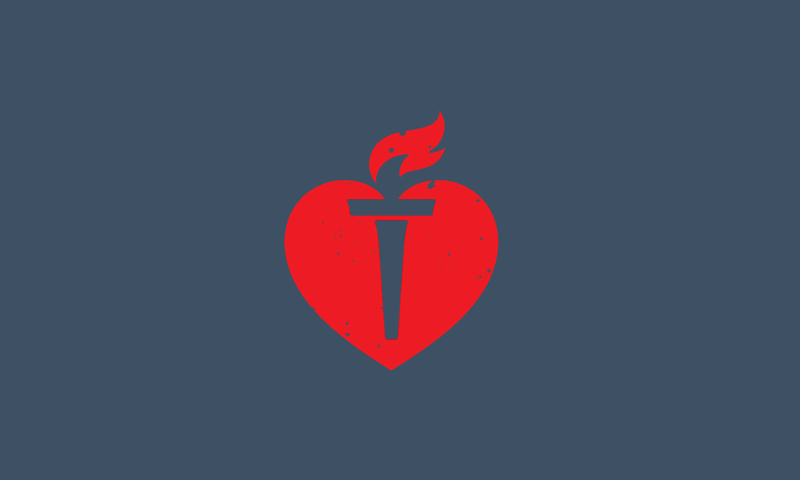 2016 Brings New Changes To The American Heart Association CPR Guidelines Has it been 2 years ALREADY? I have often heard it said that being certified in CPR is like having fire insurance. You really hope you never need to use it, but if you do, you’ll be glad you have it. Every 5 years the American Heart Association (AHA) makes changes to their CPR guidelines in an effort to continuously improve the quality of care in the CPR community. On an on-going basis, the AHA works to collect and analyze data from EMS and hospital calls in order to continuously improve pre-hospital care, which will in turn increase the odds of patient survival. In 2016 the AHA updated their CPR guidelines for their instructors. An American Heart Association CPR certification is valid for two years. Although the guidelines have changed, your card and certification will remain current for the remainder of your certification period. Starting in early 2016, any refresher training you complete will be under the new 2016 guidelines. Another change in 2016 is the implementation of a ceiling for the rate at which chest compressions are administered. Under the old guidelines, chest compressions were given at a rate of at least 100 per minute (my students should have the song ‘Stayin Alive’ stuck in their head as a tool to help keep tempo!). One drawback to requiring only a minimum number of compressions per minute is that often times rescuers tend to sacrifice quality for quantity. The AHA now recommends a rate of between 100-120 compressions per minute. A compression rate of over 120 per minute often results in incomplete chest recoil, compromising the venous return. Although not a guideline, many training centers are now able to offer E-learning to their students. E-learning is a new tool that allows students to complete the classroom portion of their CPR certification as well as take the written test on their own time. Once that is completed, an instructor is still needed for practical skill demonstration and skill testing. If you have scheduling conflicts that make gathering your entire staff for a CPR class difficult, this new tool may be beneficial to utilize. You should contact your AHA CPR instructor to find out if they have this option available. There are a number of reasons we get certified in CPR, whether it is part of your job or perhaps you want to have the training in the unfortunate event you may need to utilize the skills in your day to day life. So go to your files, wallet, purse, kitchen drawer or anywhere you may keep that card and check its expiration date. If it’s getting close to two years ALREADY, get a hold of your CPR instructor. Staying current on your refresher training is vital. Vital that in the unfortunate event an emergency happens near you, you can feel confident in your skills to help if needed, and possibly save a life.